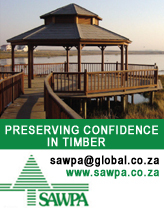 The first draft of the SA National FSC standard was released for public comment in early January this year. The Draft standard was emailed to an extensive mailing list of stakeholders from all three FSC chambers and across the spectrum of growers in South Africa. A downloadable version of the draft standard was also posted to this site and the FSC Africa webpage for ease of access. During the initial consultation period up until end of February, the SDG received written comments from 18 individuals and organisations (11 from the Economic chamber, 3 from the Environmental chamber, one from the Social chamber, 2 from Certification Bodies, and one from Government). A series of meetings and workshops were then held by SDG members from each chamber to widen consultation and give an opportunity for stakeholders to engage with the SDG on key issues of concern. 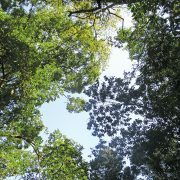 Draft 1 of the revised FSC standard was extensively circulated and publicised through established structures within the economic chamber including Forestry South Africa and the South African Institute of Forestry. 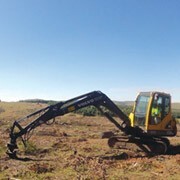 In addition, a workshop was arranged by the Forestry South Africa Environmental Management Committee to discuss the risk assessment and present the draft standard. This meeting was well attended by key players in the industry. Economic chamber representatives on the SDG are satisfied that reasonable consultation has occurred as we have received a large number of comments. The comments in general are constructive and will certainly help the process of producing a standard that is practical, addresses the key issues associated with the sustainability of plantation forestry in South Africa, and is implementable. 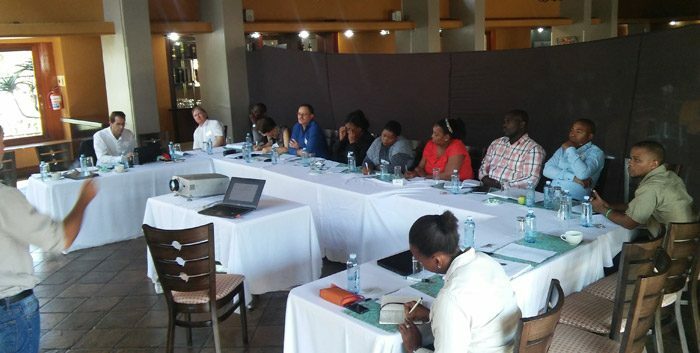 WWF-South Africa (World Wide Fund for Nature) hosted a series of workshops with government and the environmental sectors as part of its ongoing involvement in contributing to the development of the National FSC standard. These workshops were initiated to provide stakeholders with an opportunity to learn more about the FSC and to provide their input into the development of the draft standard. 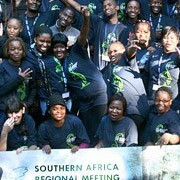 The workshops were an important step in ensuring an environmentally credible standard, aimed at improving environmental management of the FSC certified timber plantations in South Africa. This process has enabled the SDG to draw widely on the knowledge and expertise within the environmental and government sectors, in order to strengthen the development of appropriate indicators. Workshops were held in four provinces: Western Cape, Gauteng, Mpumalanga and KwaZulu-Natal allowing for input specific to these regions, as well as national concerns that stakeholders felt needed to be considered. A diverse range of comments and suggestions emerged from the workshop discussions, with contributions from Department of Water and Sanitation, Department of Agriculture, Forestry and Fisheries, Department of Environmental Affairs, Birdlife SA, Endangered Wildlife Trust, Geasphere, the Midlands Conservancies Forum and the Duzi-Umgeni Conservation Trust. 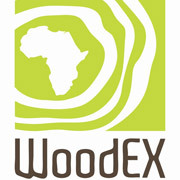 There were five critical issues common to all workshops, namely; invasive alien plant control (both plantation escapees and management of incidental species); water use & ecosystem functioning; negative impacts of fire; erosion and the impacts of plantation establishment; and management of local biodiversity features. SDG social chamber members held a series of meetings and email consultations focusing on specific aspects of the standard, and drawing on the views and insights of key individuals and organisations. Consultations were held with the Chairperson of the National Khoisan Council and other Indigenous Peoples Organisations (Principle 3 – Indigenous People), with Building and Wood Workers International (BWI), COSATU and CEPPWAWU (Principle 2 – workers rights and employment conditions), and with a range of NGOs, activist organisations and researchers on land rights, CSI, community-company relations, and forestry development on Traditional Authority land (indicators cross cutting various Principles in the standard). All comments received through written submissions and during meetings and workshops have been recorded in an excel working document alongside relevant principles/indicators. Each comment will be considered by the SDG and used as the basis for revision of the Standard. The three chambers are currently reviewing all comments in preparation the next SDG meeting, to be held in early June, where inputs from each chamber will be discussed and revisions to the standard made. 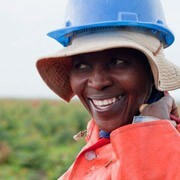 The Draft 2 National standard will be used as the basis for field testing in large, medium and small grower contexts. Local Certification Bodies (CBs) SGS and SABS / Soil Association have agreed to jointly field-test the draft Standard. Two to three members of the SDG will also participate in the field-testing. The SDG is grateful to SGS and SABS for the active role they are playing in the development of the National standard, and their willingness to fund their own costs during field testing.